in a colour of your choice. This limited edition beautifully finished model makes a perfect statement piece for any home, office or display cabinet or ideal gift for any model collector. Delivery 4 weeks for built to order models. 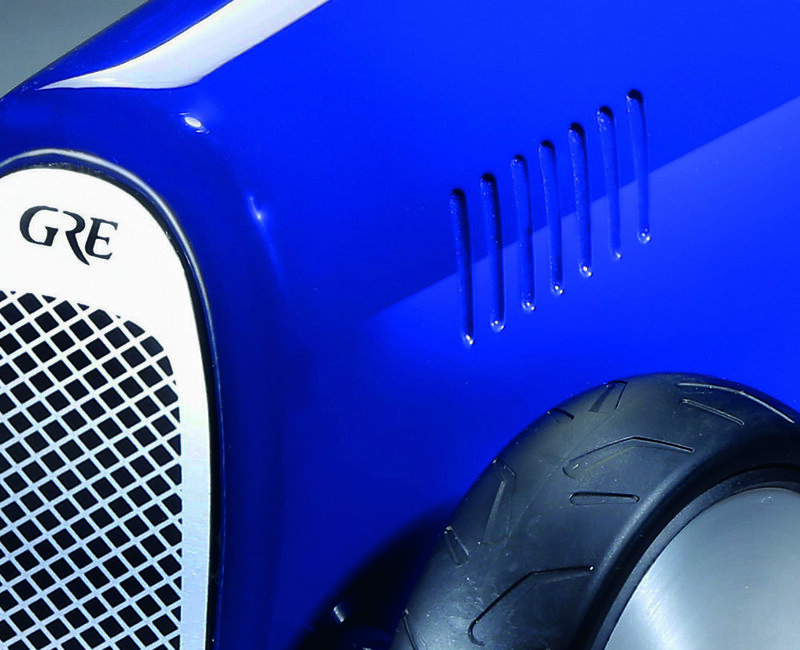 The GRE Shields is a memento to a loyal chauffeur and much loved 1970's T series Bentley. 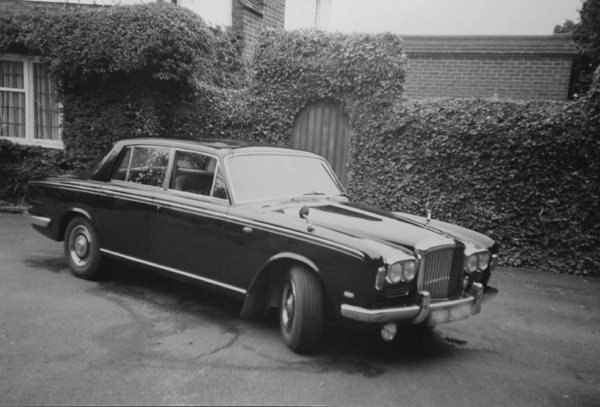 Only bought out on 'high days and holidays' or as a treat to fetch the grandchildren was GRE's treasured Bentley, lovingly maintained and driven by his long term chauffeur, Mr Archie Shields.